Tiles Carrelage is one of the leading International brand in the field of Floor Tiles & Wall Tiles. Our exports sales market has been spreaded across the globe. 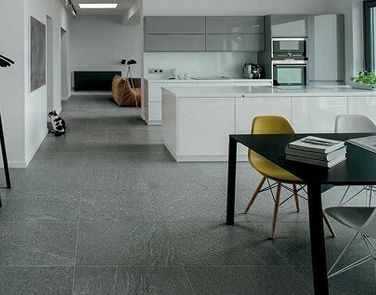 Our constant innovation has made “Tiles Carrelage” a priority choice by major consumers worldwide, hence our export market share in various regions has increased drastically. We have local representatives /agents in major countries to communicate with our customers in there local languages in order to smoothen logistics operations. Our initiatives has built up a strong relationship with the customers and resulted a successful brand promotion.